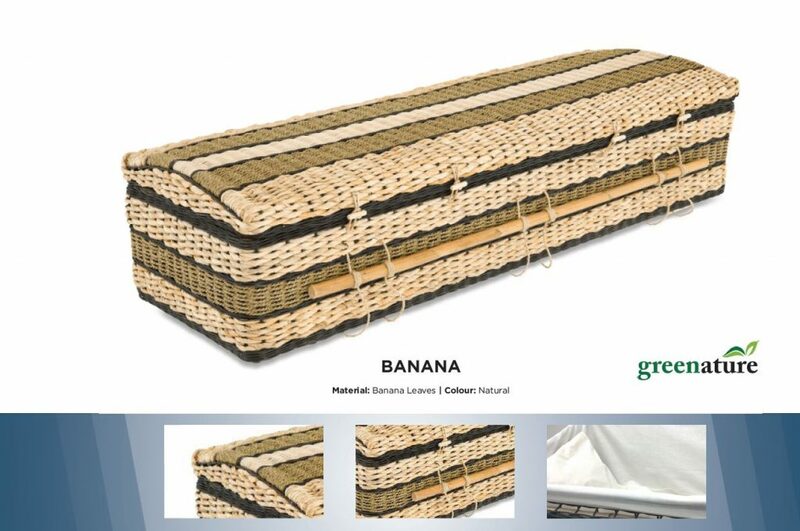 BANANA – Made of mature leaves from the banana and pandanus plants from the wild so that it continues to regenerate. The dried fibres are hand twisted and braided into rope. 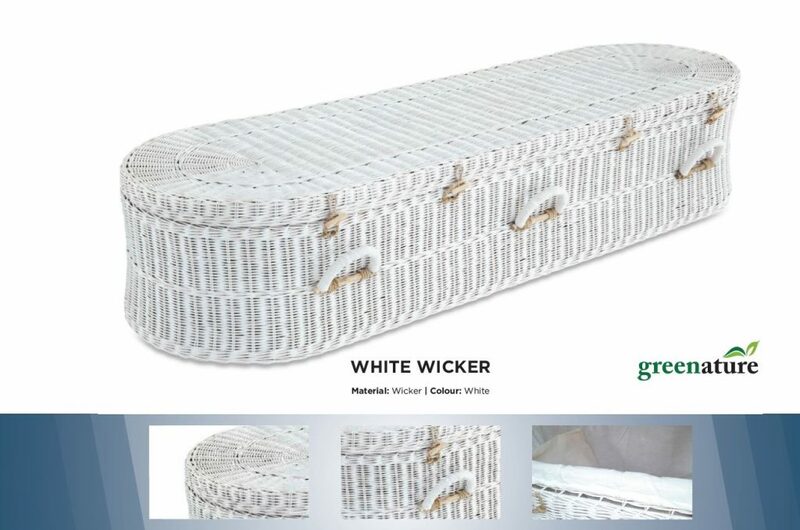 This is skillfully woven over the casket frame to create an elegant two toned wicker contrast. 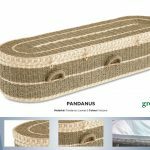 PANDANUS – is the marriage of the Banana and the White Wicker. 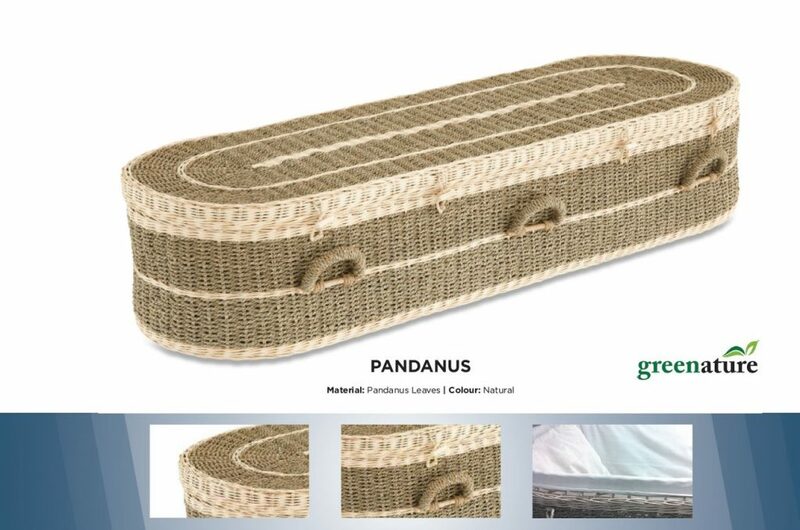 It combines the elegance of a two tone contrast, braided with dried fibres. 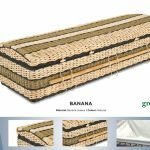 Together with the durability of Wicker, this is a popular and eco-friendly choice. 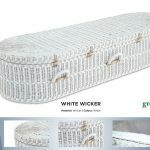 WHITE WICKER – is made from a variety of organic materials. The art of wickerwork takes its heritage from the ancient craft of basket weaving. A simple design with durability, it is tightly hand woven using traditional methods passed down from generations.